Have you felt the call of cacao and expanding into your heart? Are you ready to take your practice to new depths with the magic of cacao? Join us for this immersive 3 day retreat as we journey with the medicine of cacao. 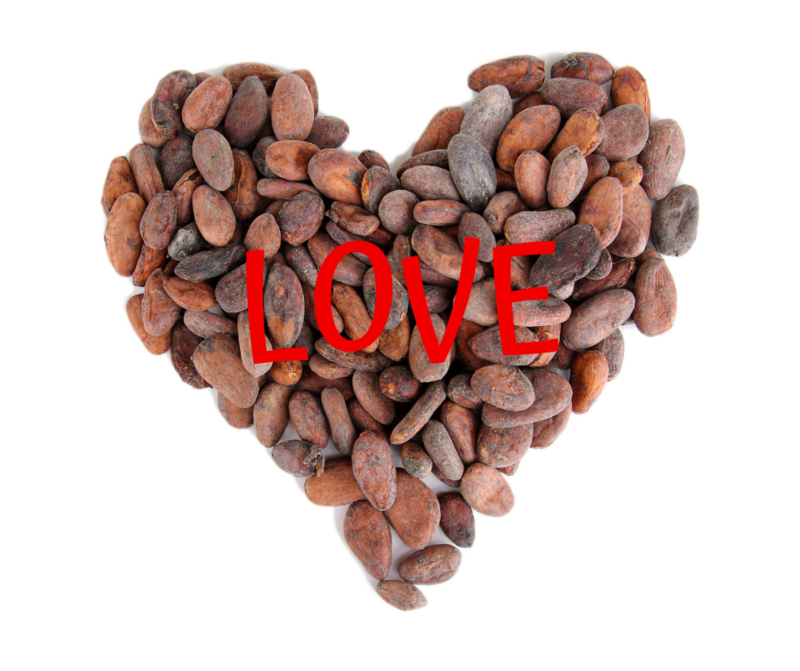 Cacao is a powerful ally in healing work, brining heart, depth and expansion into any practice. 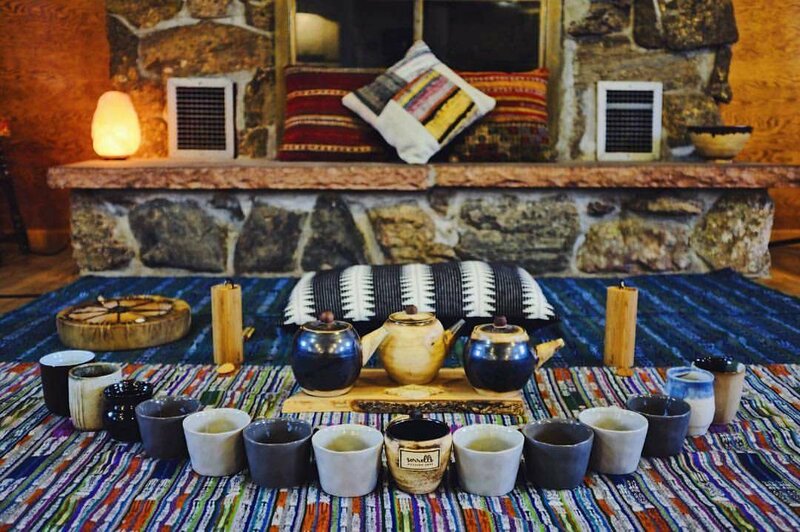 This experiential retreat will introduce participants to this gentle & accessible way of working with plant medicines and expanded consciousness, both for yourself and your clients. 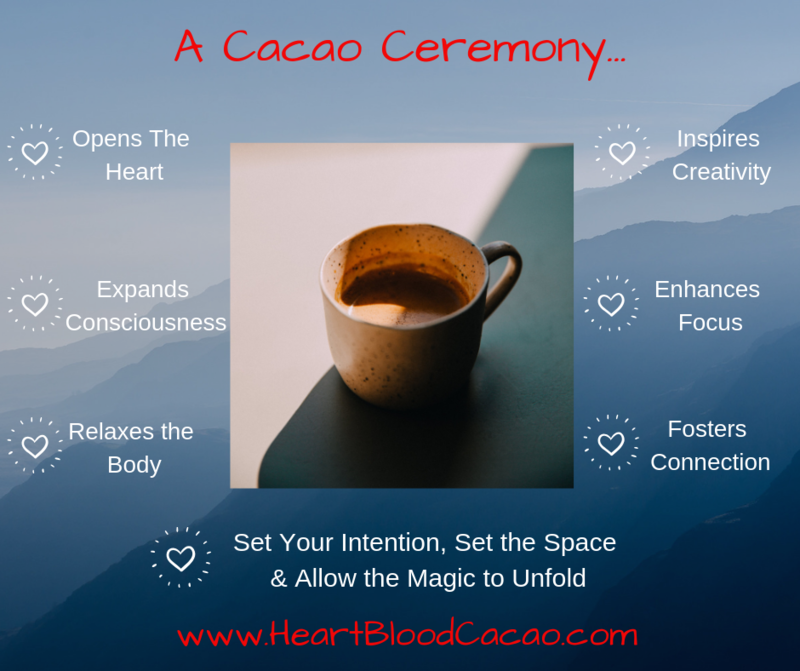 The last decade has seen an explosion of interest in cacao ceremony and re-learning this ancient practice, but much of it is self-taught and missing key components and experience. This is a unique opportunity to work with teachers that have over 15 years of combined experience working with cacao ceremonially. We are thrilled to offer this one-of-a-kind training to share the embodied love of cacao and how to integrate it into your practice. Join the world-wide revival of this sacred plant and its use in healing work! Interested but have some questions? Rachel is a cacao ceremony guide. She offers genuine space for individuals to come together and explore connection and growth. Rachel is a daykeeper of the Sacred Cholq’ij Calendar, where she explores the radiant connections between cacao and the sacred energies. 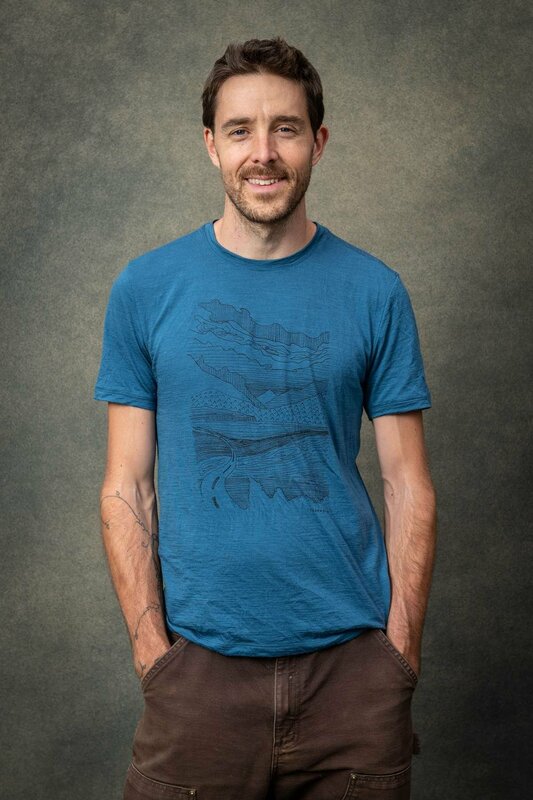 Moses is the co-founder of Heartblood Cacao and has been working with cacao and leading ceremonies for over a decade. He has been training others to use this medicine for over 3 years and brings a wealth of experience in various inner work modalities. 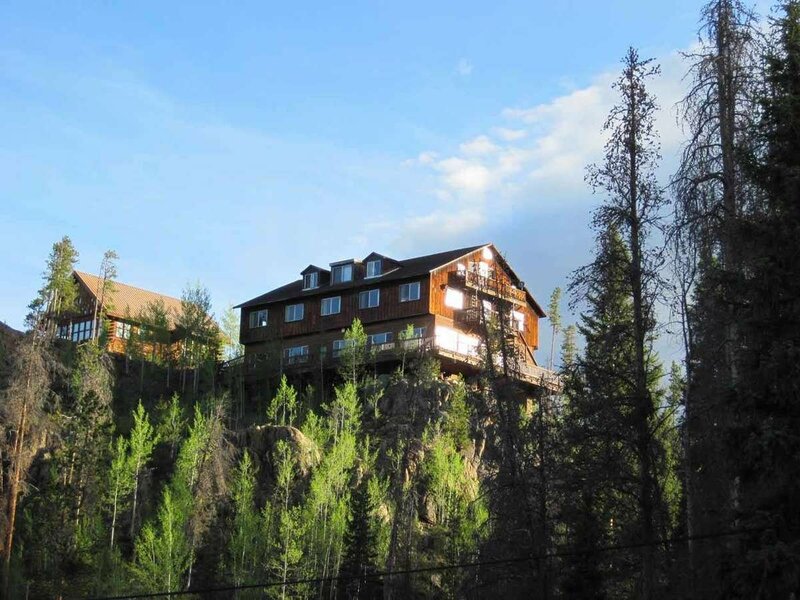 A rustic mountain sanctuary & retreat on the western side of the Rocky Mountain National Park. This stunning location will be the setting for our time of retreat, deep work and learning. "Moses is an exceptional facilitator for inner work. He holds a loving, non-judgmental space for every participants' process during the cacao training. My one-on-one conversations with Moses boosted my confidence as a facilitator. I highly recommend the training for anyone interested in working with cacao in group settings." "The gifts of clarity, direction, unity, purpose and an open heart are what I have received through my journey with the spirit of cacao. Much gratitude to you Moses for creating this training, for holding us so gently, for connecting us with others across the world and for sharing this beautiful feminine plant medicine with us". "Overall, I am feeling more clear, integrated and comfortable in my body. Thank you, Moses, for holding sacred space and allowing the cacao to work its magic in its own way, and in its own timing. Filled with gratitude"
"Rachel's cacao meditations are a peaceful respite that soothe the soul. Her oneness with the planet's positive energies is a powerful source of personal healing, and her meditations are incredibly moving". 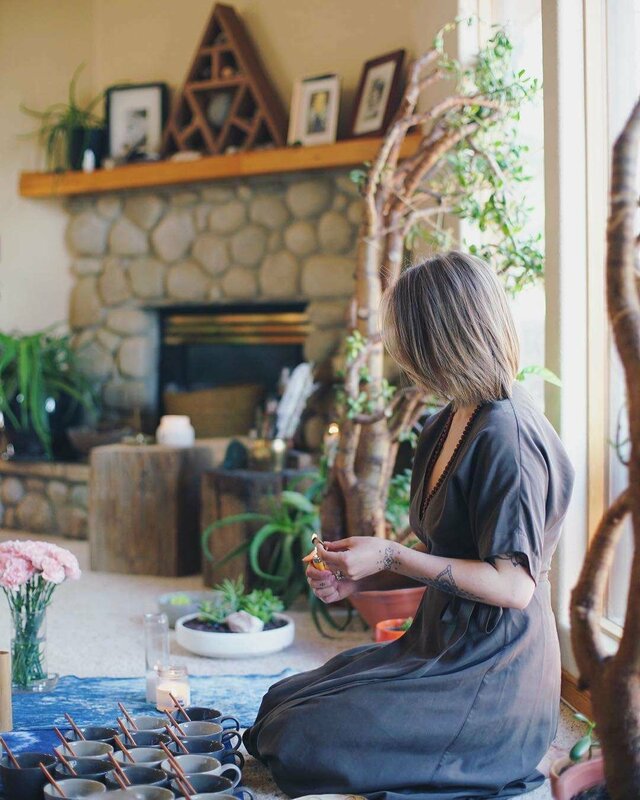 "I went to Rachel's blue moon - cacao ceremony and was so incredibly uplifted and inspired. I left feeling more powerful, confident and beautiful - with enthusiasm to spread the love around and help raise the vibration of this planet". "I attended Rachel's Spring Equinox Cacao Meditation - I'm so glad I did! 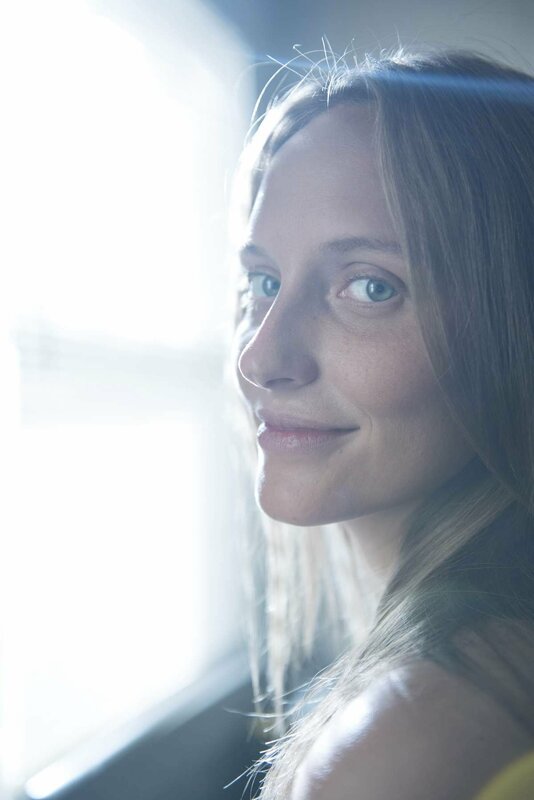 Rachel makes you feel comfortable and is extremely knowledgeable about Mayan energies and cacao. The meditation left me feeling energized yet extremely relaxed and very motivated!"